During all the Comic-Con craziness, the EVO 2013 booing event and the Steam Summer Sale, we almost completely forgot about covering some upcoming Greenlight titles on Steam's indie service. 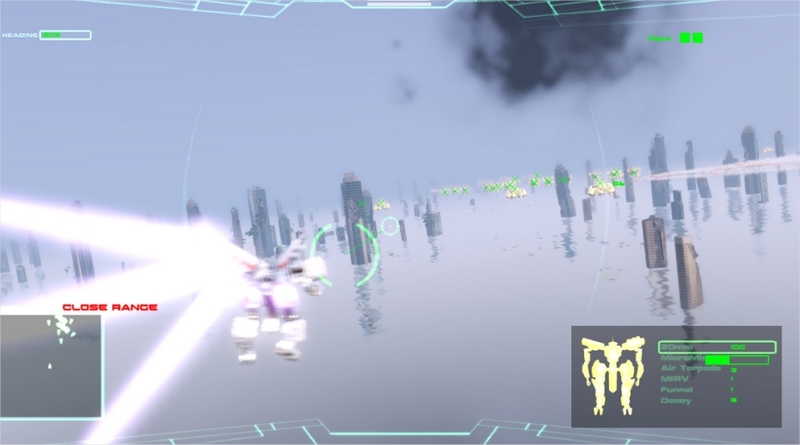 The latest game to instantly start making waves on Greenlight is the Thai-based arcade-mech game, Project Nimbus. 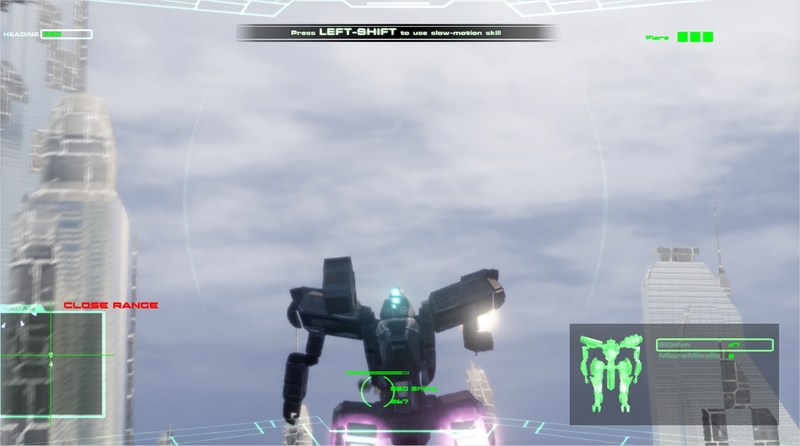 This Unreal Engine powered title is being designed by GameCrafterTeam and they're using their expertise in the field to flesh out a new kind of Japanese-inspired mech action title that seems to combine some of Ace Combat with Armored Core and a little bit of Sega's Virtual-On: Cybertroopers. The thing that stands out the most, of course, are the visuals. The game has an amazing aesthetic that really pops and all truth be told, I never would have imagined that this was an Unreal Engine powered game. Just check out the promo trailer below and witness the mouth-gaping awesomeness. Voice-overs aside, the game looks slick. 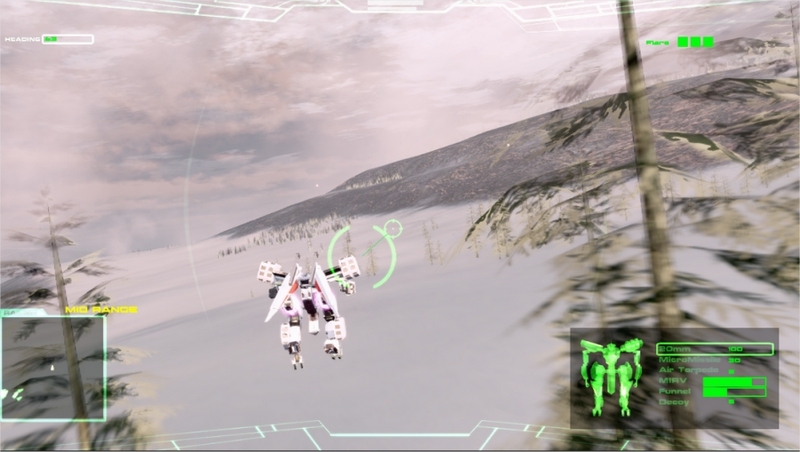 It has a very similar feel to Born Ready Games' Strike Suit Zero. The gameplay is strikingly fast and the action combines just the right amount of post-processing effects to help bring the world and the lore to life. Now, circling back to the voice-overs right quick – the team has mentioned that they will localize English speaking voice-overs for when the game launches on Steam. Personally? I think the Thai English was kind of funny and suits the nature of the game. Sometimes trying to make a game more “serious” and “real” and can take away the aspects that give it a little bit of life and verve. 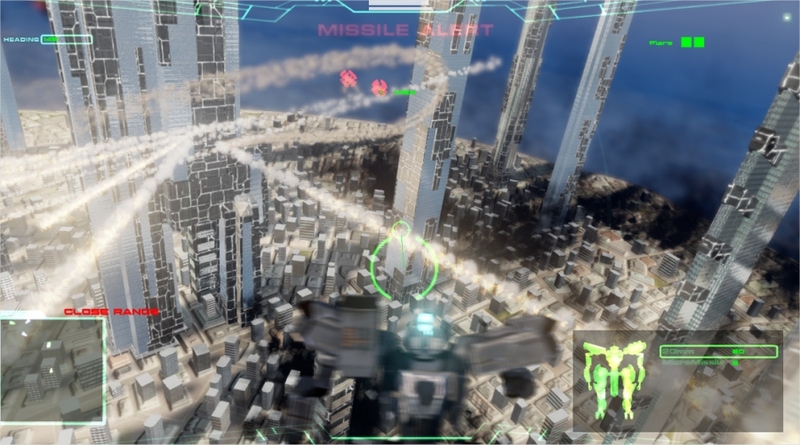 Anyway, you can check out some additional gameplay footage of this third-person shooter below, which features mean combat between the player and enemy mechs, as well as a more detailed look at the game's world and atmosphere. Seriously, some of these indie titles are reaching over and beyond the expectation and labels we adhere to the indie community. Some AAA studios better start watching out, because at this rate we could be seeing photorealistic games with equally compelling gameplay soon enough... and before you scoff and shake your head indignantly, don't forget that the Brigade Engine is a just a few releases away from being a real industry game changer. 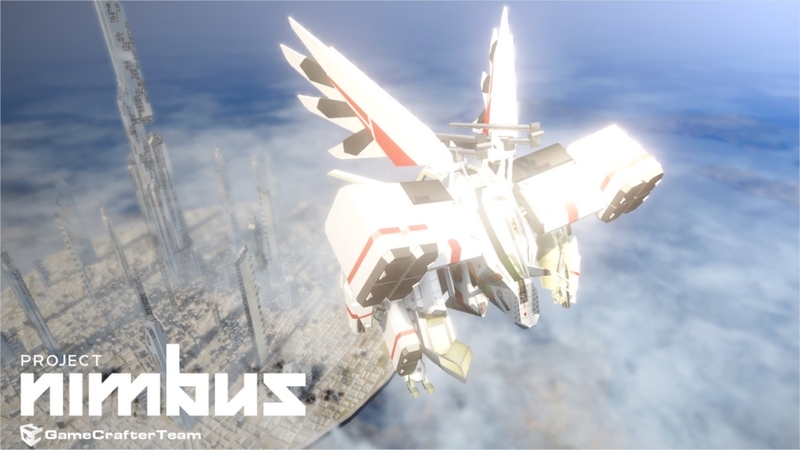 You can up-vote Project Nimbus right now over on the official Steam Greenlight page or learn more about the game to see if it suits your taste. 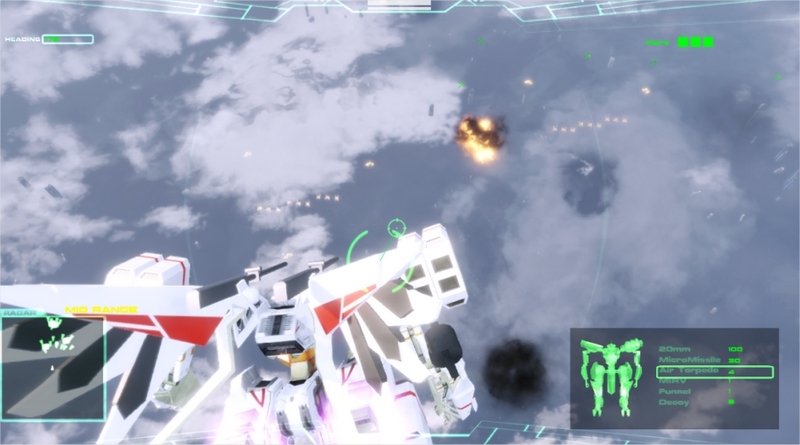 Don't forget to check out the screenshots below to see the game up close and personal.